This is a very welcome initiative. what we have been doing is not working well enough and rationality demands that we revisit the problem now. Australia could do so much more for the problems posed by illicit drugs with the present money – it is so sad that so little of it goes to harm reduction. if we truly care about our children and their friends, we must be ready to act now – we are not doing well enough and harm reduction Australia offers hope of doing better. 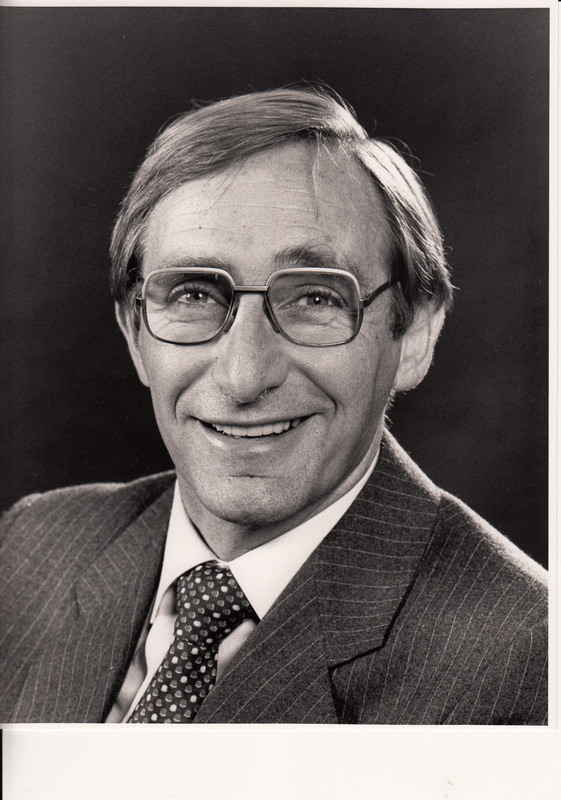 Chancellor, The Australian National University 1994-2006; Director of Sydney Water 1998-2005; Governor, Foundation for Development Cooperation 1996-2007; Management Committee, Wayside Chapel 1998-2006; Professor of Community Medicine and Head of School, University of New South Wales 1991-2000; Senator for New South Wales 1974-1991; successively Government Whip, Minister for Aboriginal Affairs, Minister Assisting the Minister for National Development and Energy, Minister for Health, Minister for Education, and a Minister in Cabinet. 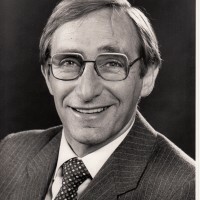 Was Foundation Chair of the Australian Sports Drug Agency, Director, Futures Foundation Ltd.; Commissioner of the Australian Law Reform Commission, Deputy-Chair of the Australian National Council on AIDS, President of the Public Health Association (NSW Branch), Patron of the Voluntary Euthanasia Society of NSW. Now Facilitator in Medicine, University of New South Wales. A physician, was an Officer in the Order of Australia and is now a Companion in the same Order. He has published extensively, was a reviewer for a number of journals, has supervised and examined doctoral candidates and has received a number of competitive grants.